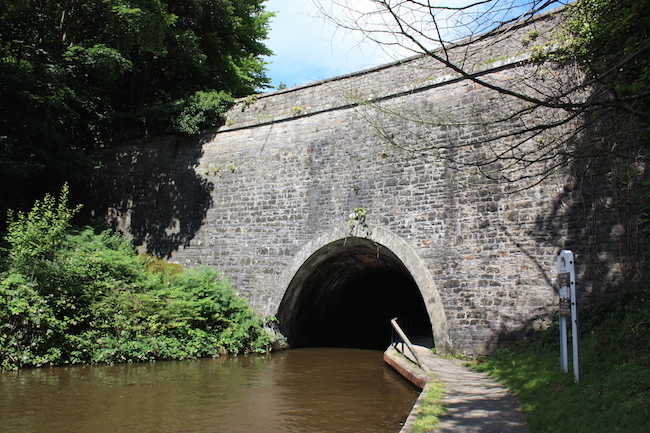 Chirk Tunnel- A canal boat holidays attraction. Chirk tunnel on the Llangollen canal is immediately after Chirk Aqueduct when coming from the English end. 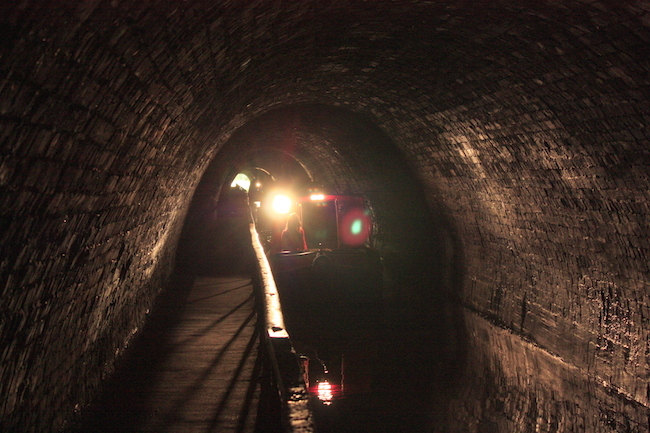 The tunnel has a towpath running the entire length and is unlit. There is a hand rail to prevent pedestrians falling in. The entrance to Chirk Tunnel.